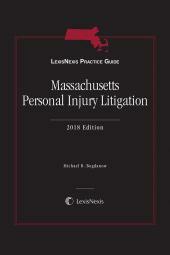 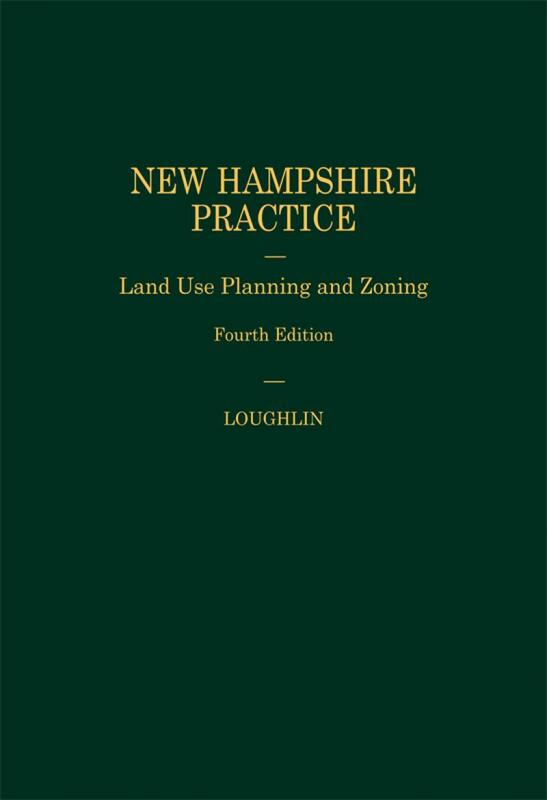 Make the right decisions and avoid costly errors with this veritable "bible" on land use planning and zoning in New Hampshire. 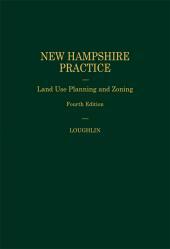 Municipal officials will benefit from four detailed sections dealing with zoning, zoning boards of adjustment, planning boards, and other controls affecting land use. 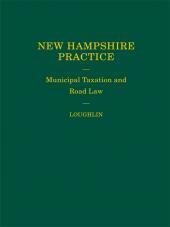 This treatise covers nearly every issue public officials face on a daily basis, from zoning enforcement and subdivision control to historic district controls and wetlands protection. 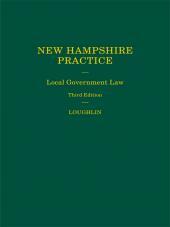 As an applicant's attorney, optimize your representation by knowing how the public entities operate and how the courts have ruled.